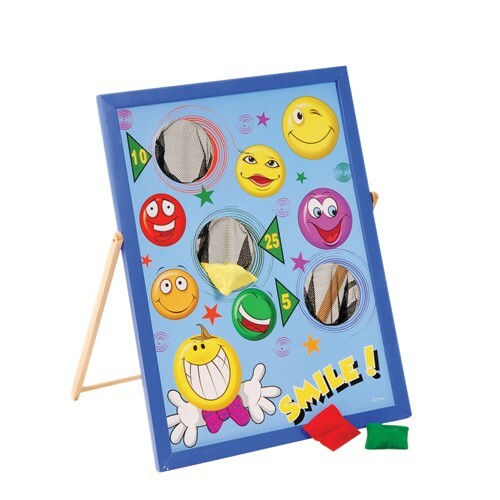 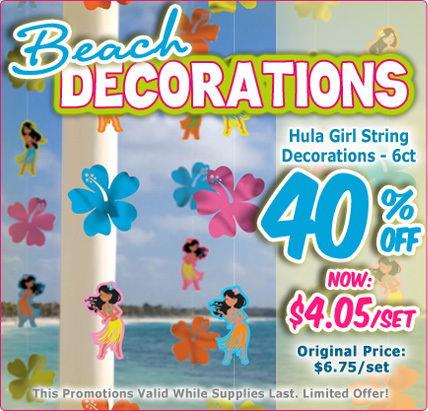 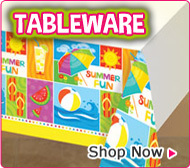 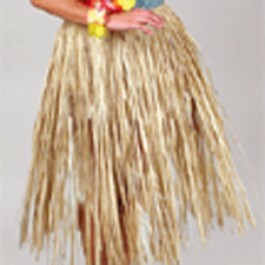 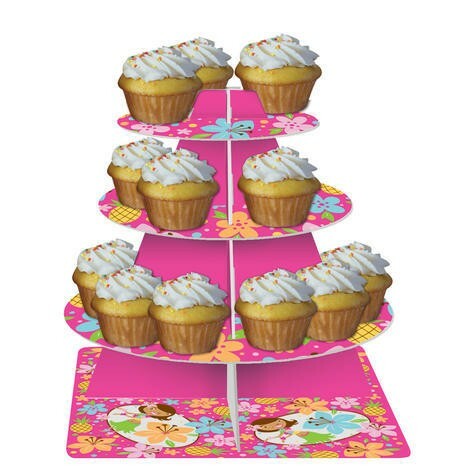 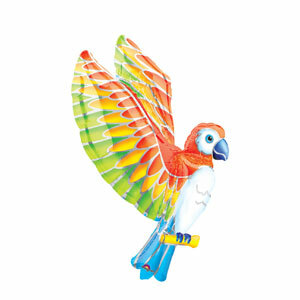 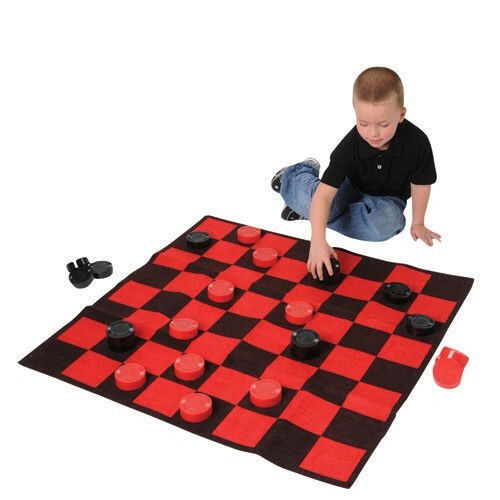 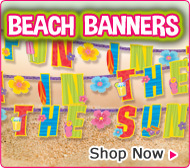 Beach Party scene setters can be placed around any room or hall and create the perfect setting. 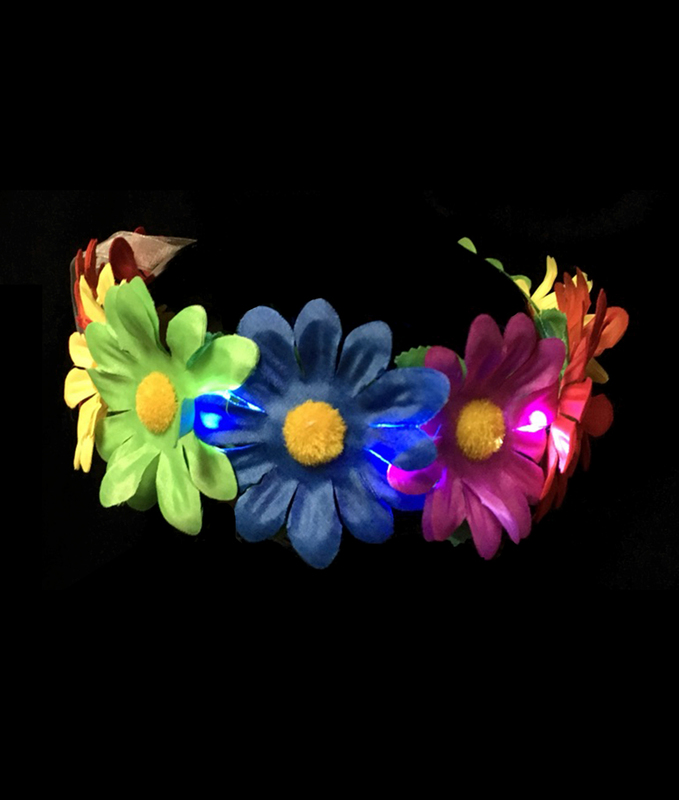 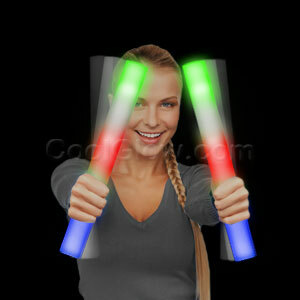 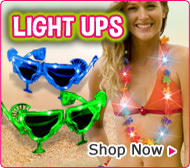 At Cool Glow you will get unique Beach Party party ideas that will set your event apart from others! 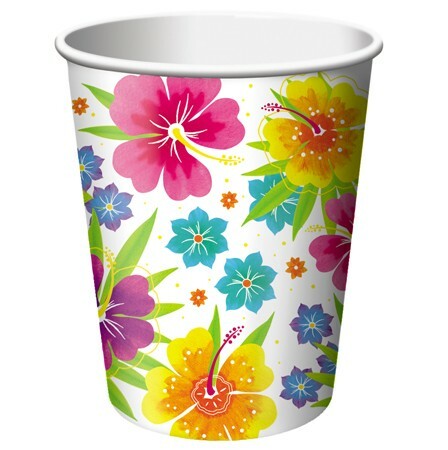 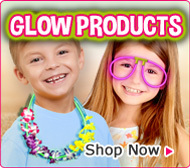 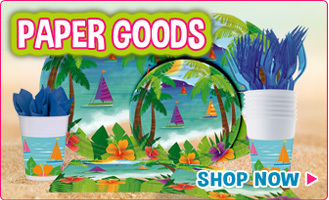 Cool Glow is a one-stop shop for all your Beach Party party decorations, Beach Party tableware, Beach Party party favors, Beach Party banners, Beach Party invitations and more! 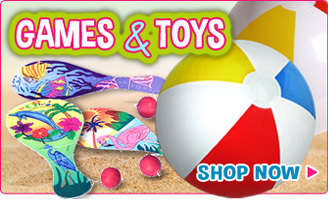 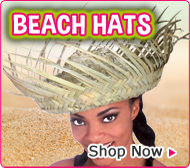 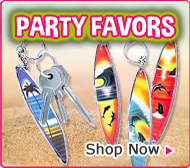 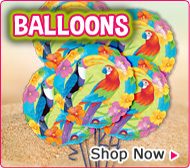 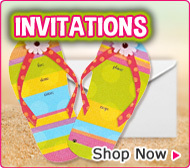 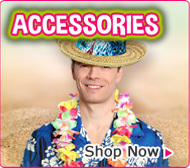 Add that memorable sparkle with our Beach Party party supplies.